Great for monitoring and mixing audio professionally. Collapsible and minimalistic design. Quality gold-plated cables. Crisp highs and great mids. Lightweight, with very soft cushions. Connects with both Android and Apple devices flawlessly. Deep and sharp bass. Full ear cup with noise cancellation. 24 hour battery life. Automatically pauses music when removing headphones. Open metal-mesh grilles for a transparent sound. Very durable ear pads. Provides a clean and neutral sound. Detachable kevlar-reinforced cable. Extremely stylish and durable design. Great sound isolation. Comes with two detachable cables of different lengths. Balanced highs, mids and bass. Portable and comfortable. Has an amazing soundstage with great detail. Very high build quality and durability. Extremely ergonomic design for maximum comfort. Highest quality components used. Unbiased and level frequency response. Do not be fooled by the price tag on these headphones. The sound is well balanced, and the highs are crisp and clear. These are very comfortable, thanks to the lightweight design and super soft ear pads. They are also more portable than most headphones, as they can easily be collapsed for storage. 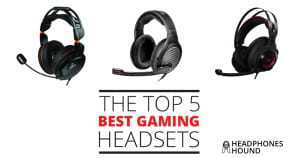 Durability of both the headphones and the cable is great, and they will last you a long time. 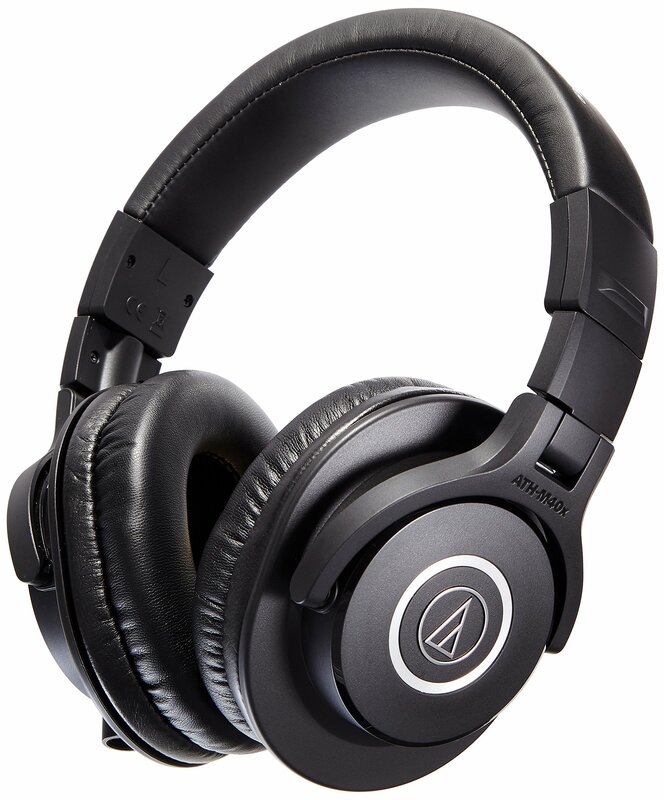 As always, Audio-Technica delivers amazing sound quality for the price, and you’d be hard pressed to find a better deal at under $100. 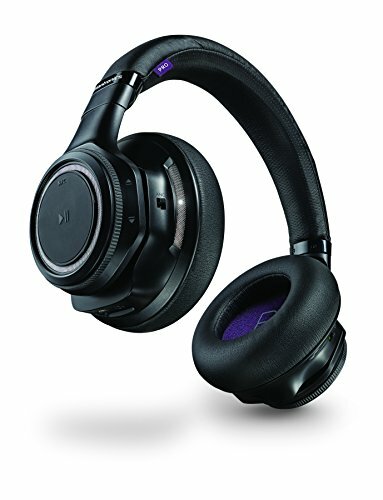 The Plantronics BackBeat PRO Wireless Noise Canceling Hi-Fi Headphones are simply one of the best Wireless Bluetooth headphones on the market. The 40mm sound drivers deliver a bass that is both really deep and sharp. The noise cancellation setting on the Plantronics BackBeat Pros work very well, blocking out steady exterior noise like air conditioning. There’s an extra button that turns down your music and reverses the noise cancellation, so that you can have a conversation while wearing them and it actually gives your super human hearing when you have that setting on which is a cool feature too. There also are sensors that automatically fade down then pause and play your music when you remove and put on the headphones. With CD quality wireless sound, in addition to the 24 hour battery life, the top-quality, and durable Plantronics BackBeat Pro headphones are without a doubt the overall best buy for under $200 this year. The open-back design of the Sennheiser HD 600 Open Back Professional Headphones creates a soundstage that rivals that of high-end speaker systems. 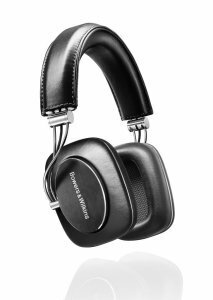 Priced as mid-range headphones, they perform well above their price tag, providing a balanced and neutral sound. The design is very durable, with a metal mesh back and kevlar-reinforced cables. The HD 600s really shine when they are being fed by DAC converters. If you are in an environment that allows for open-back headphones, look no further than the HD 600s. They deliver sound that no other $300 headphone can. 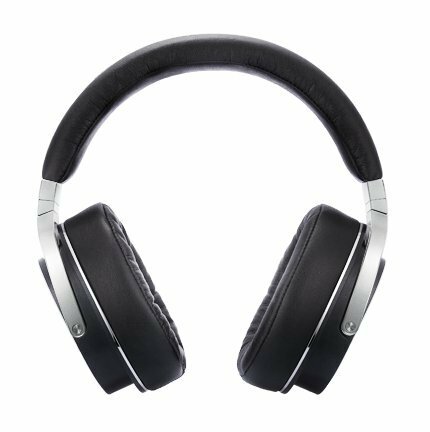 The OPPO PM-3 Closed-Back Planar Magnetic Headphones are some of the most stylish headphones money can buy. Not only do they look good, but they also deliver great sound quality and durability. For your money, you get headphones that have the look and feel of something much more expensive. The highs, mids and bass are all sharp and powerful. Vocals will also pop on these headphones. The sound isolation on these headphones means that it is great at keeping the noise out and the sound in the headphones. They also come with two detachable cables of different lengths to suit your needs. Definitely a great option for less $400. At the top of the budget range we have the Sennheiser HD 800 S Reference Headphone System. They are so comfortable that you can’t even tell they are on. The soundstage can only be described as ridiculous. You can hear every detail, every note played, with amazing clarity. 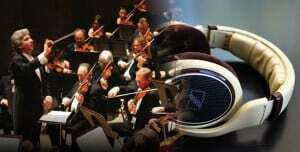 They provide a leveled response to all frequencies, giving you an unbiased sound. The build quality means that these headphones will last you years to come. With these on, you will rediscover your music library, experiencing details that you have never heard before. 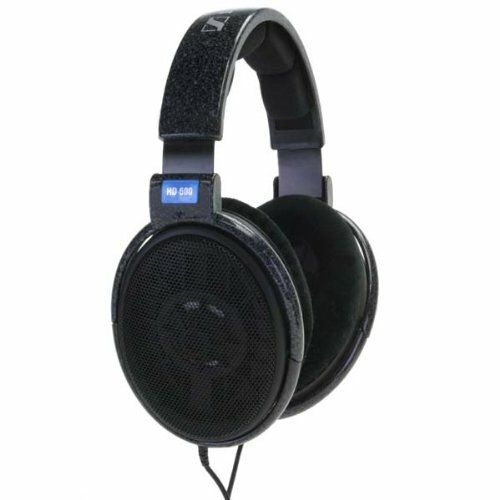 These Sennheisers have truly raised the bar for over-the-ear headphones, and are simply the best headphones over $500.